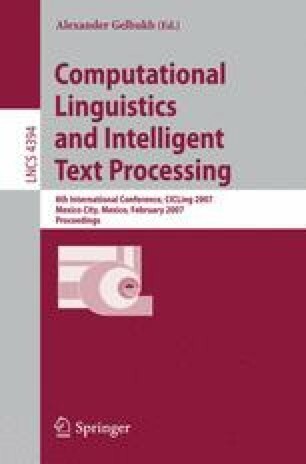 The aim of this paper is to present the design of a partial syntactic annotation of the IPI PAN Corpus of Polish  and the corresponding extension of the corpus search engine Poliqarp [25,12] developed at the Institue of Computer Science PAS and currently employed in Polish and Portuguese corpora projects. In particular, we will argue for the need to distinguish between, and represent both, syntactic and semantic heads, and we will sketch the representation of coordination, the area traditionally controversial both in theoretical and in computational linguistics. The annotation is designed in a way intended to maximise the usefulness of the resulting corpus for the task of automatic valence acquisition.